In my lifetime there have been few times where I've attended a church that does not follow the Liturgical or Church Calendar, but when I have, oh what a deep, deep hole I am left with. I believe the New Testament is quite clear that through the freedom we have in Christ, we are not required to observe the church seasons, but are free to do so if we wish. 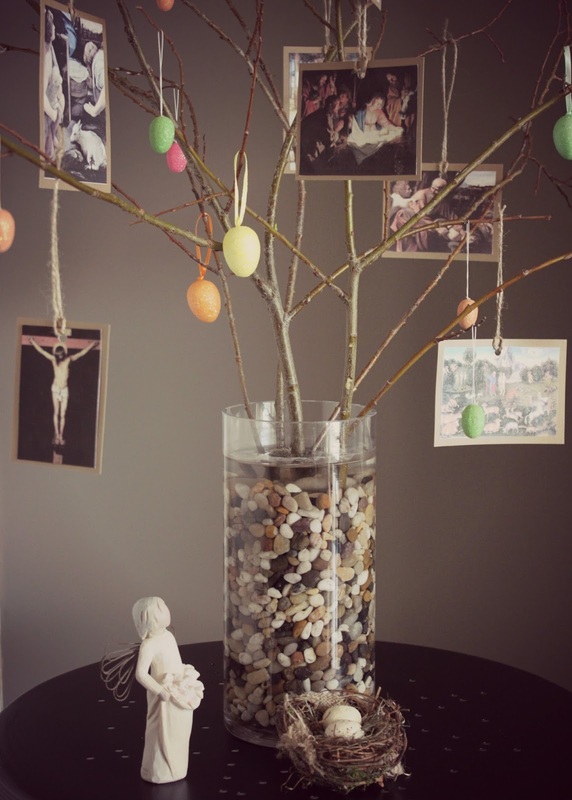 To me, the observance of the liturgical calendar represents a season of simplification, a time of honouring the life of Jesus. During Lent we are encouraged to look at the abundance in our lives and are invited to remove that which distracts us from living an abundant life--taking up our cross to deny ourselves. I've always loved the lighting of the advent candles combined with a short devotional shared by someone in the church to invite us to reflect and remember. I loved the contemplative invitations to prayer that Lent brought in the church I grew up in. I can see how so much contemplation and self-examination could be uncomfortable for some, but for me its a true time of reflection, thanksgiving, and growth. 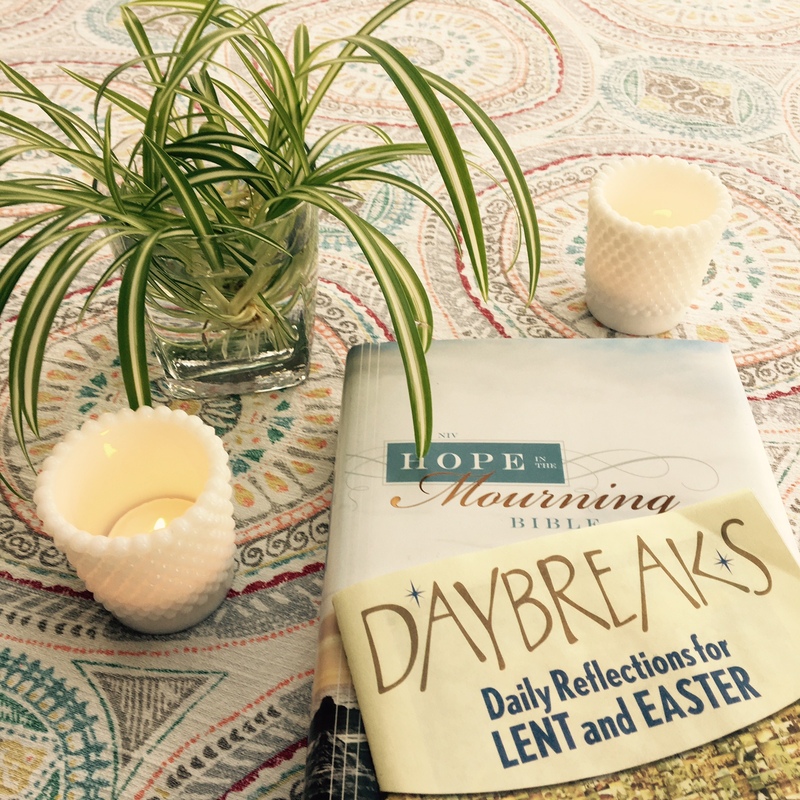 Although I am drawn to the self-examination and contemplation that Lent invites us into, yet I believe that much has been lost in the idea of 'giving up' something for Lent. 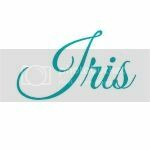 When someone says they having 'given up ____' it makes me wonder why they chose to give that particular item or practice up? I remember the first time I gave up something for lent. I was teaching 29 grade one students at the time and it was a tough year. By 2 p.m. a can of coke was much needed to give me the energy needed to make it through the next two hours. That year I 'gave up coke' for Lent. I couldn't tell you why, I just did. It wasn't that giving up the coke was drawing me nearer to God, it was actually making my day more difficult. I didn't understand what Lent was all about. I didn't understand that the denying myself of something was so that I would be drawn nearer to my God. I didn't make the connection that in denying myself of something I was creating a deep connection with Jesus, who made the ultimate sacrifice of denying himself, taking up the cross and giving up his life so that we all would have the opportunity for eternal life--the ultimate sacrifice. 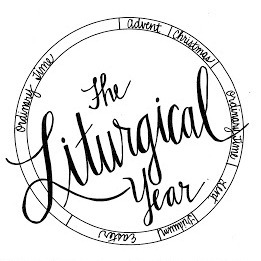 For the past number of years, I've missed the communal observance of the liturgical calendar, but it has spurred in me a deeper longing to personally take this time of simplification and reflection upon myself, but still miss sharing this holy time with other believers. So, what is it that I do in this season of Lent? Some years I've followed Ann Voskamp's Trail to the Tree and hung the corresponding ornaments on our 'easter tree'. 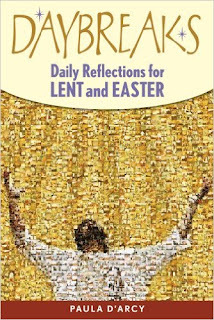 This year I am going through Paula D'Arcey's Daily Reflections for Lent and Easter and am drawn to Karen Ehman's Reverse Lent challenge. I also see that Ann Voskamp has a new devotional tool to use through Lent this year. Can't wait to try it next year. Do you observe Lent? Do you 'give something up' or 'add something' to spur on the abundant life within you and honour the sacrificial life Jesus lived for each of us?